Watts Gallery Artists’ Village is a unique arts heritage site consisting of four listed arts & crafts buildings as well as beautifully-landscaped woodlands and grounds. 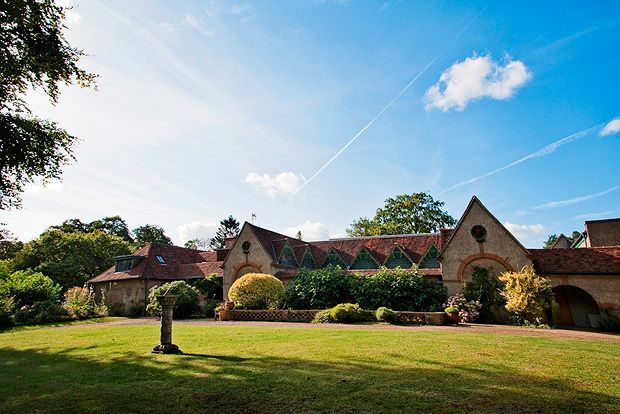 Founded by Victorian artists George Frederic and Mary Watts, the Artists’ Village consists of Watts Gallery, Watts Studios, Watts Chapel, the former Compton Pottery buildings, and Limnerslease, the artists’ home. Visitors can experience over 100 of G F Watts’s stunning paintings and sculptures while wandering through the atmospheric historic galleries and see works by both George and Mary Watts at Watts Studios. See Mary Watts's masterpiece, the Grade I listed Watts Chapel and enjoy the views over the Surrey Hills, an Area of Outstanding Natural Beauty. The former Compton Pottery buildings now house the Artists’ Village Visitor Centre, which includes a shop brimming with unique and bespoke gifts, ceramics, clothing and more and Watts Contemporary Gallery where visitors can purchase contemporary art, and The Tea Shop, a distinctively English lunch spot serving fresh, seasonal food made on site. Looking for events in Guildford?